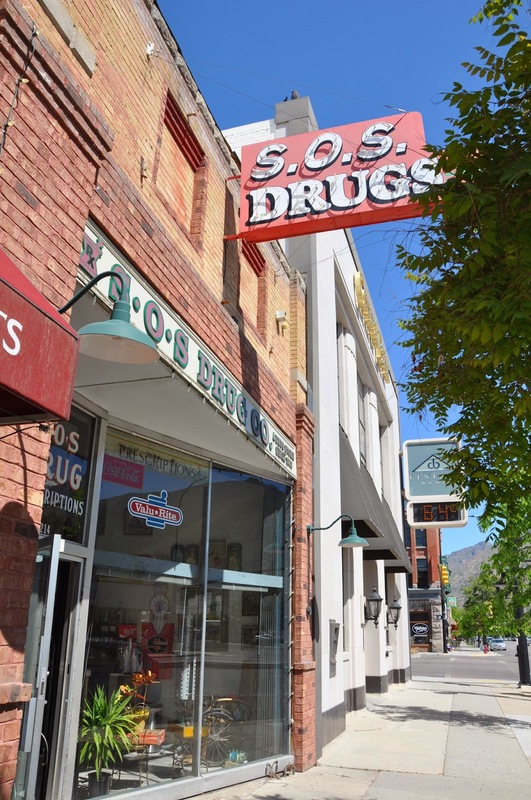 SOS Drug has been located at 214 South Main St. in Springville since 1909. 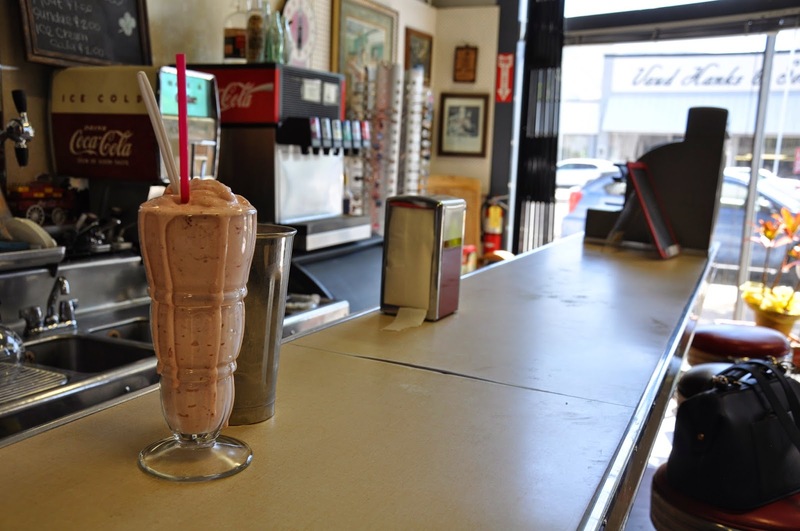 It is a fully functioning pharmacy, but what caught our attention was the soda fountain that was put in during the 40&apos;s. They serve malts, shakes, floats, cones, soda, and sundaes. Everything is made with Meadow Gold ice cream and served out of the original freezer! Even the swivel sets are original, walking into SOS Drug is like walking into the past. It is one of the only places like this around. We tried the strawberry milk shake and loved it, it was made by hand right in front of us with fresh strawberry and hard served ice cream. Some other flavors to try are chocolate chip and cookie dough, both are amazing. You can get it in a cone for around a $1. It is the perfect place to take the kids, go on a date, or just hang out with some friends. 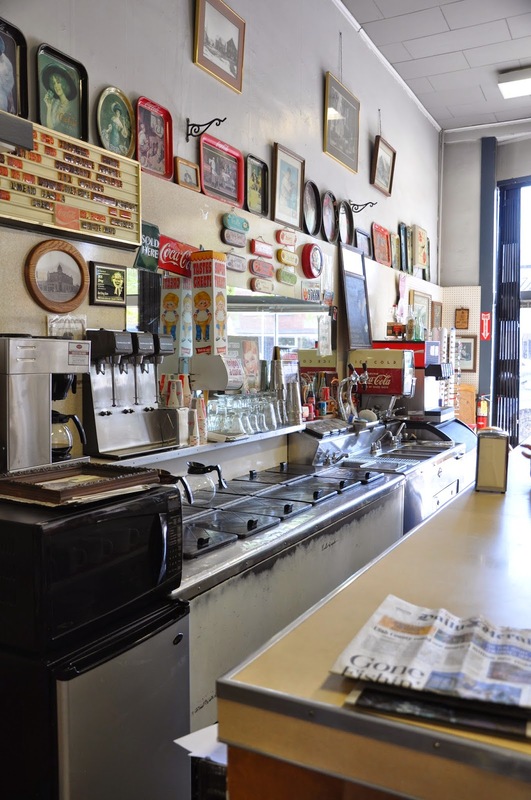 Come and enjoy the ice cream and get a little bit of American history on the side.